An upgraded version of StarCraft is in the works and set for an announcement, according to a report. Multiple sources have told website iNews24 the HD version of the title which started it all would be revealed in September. Kotaku said the Korean website is a respected online news outlet in the region. The HD upgrade is said to contain the same gameplay as the original, with better resolution and an improved UI. After the initial announcement next month, iNews24 sources familiar with Blizzard said full details would be revealed in November during BlizzCon 2016. With the StarCraft 2 World Championship Series finale taking place in September, it’s quite possible Blizzard will reveal the news at the event. 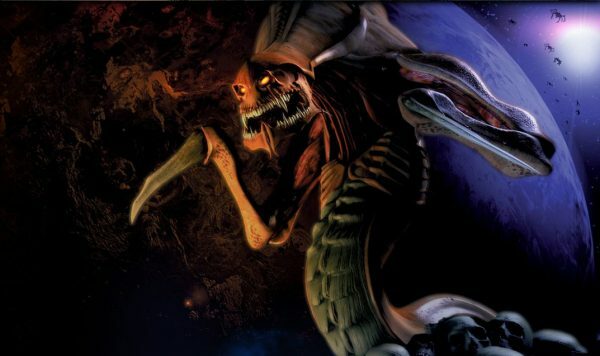 As PCgamesN points out, StarCraft-related announcements made during the WCS aren’t rare. Last year, during the WCS in Krakow, Poland the Legacy of the Void opening cinematic and release date were revealed. Even though Blizzard has yet to respond to queries sent by various outlets regarding the report, it’s quite possible an HD version of the game is indeed in the works. StarCraft is still one of the top ten most played games at Korean internet cafes, so an update to the game would likely be apprenticed. Still, consider the news as an unconfirmed report for the time being.